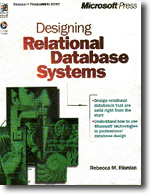 Meeting the demand for a definitive, design-focused guidebook to Microsoft’s database technologies, Riordan offers practical discussion and instructive examples. 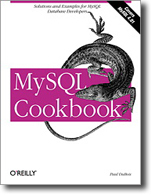 She clarifies the rich but vast set of Microsoft tools for database development—from Access 20000 and SQL Server 7.0 to the various data access technologies within Visual Basic. Source code is featured on the CD-ROM.